If you thought Romeo and Juliet were star-crossed lovers, then you haven’t heard our story yet. For more than 20 years, the Hackers and the Pearsons have been calling the Mt. Snow area their second home. Jess and Pat both grew up honing their skills on Ski Baba and Mixing Bowl (RIP) eventually graduating to black diamond challenges of the North Face. 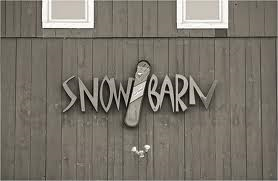 When they weren’t skiing, they could be found drinking hot chocolate at the Summit Lodge or playing skee-ball in the basement of The Silo. 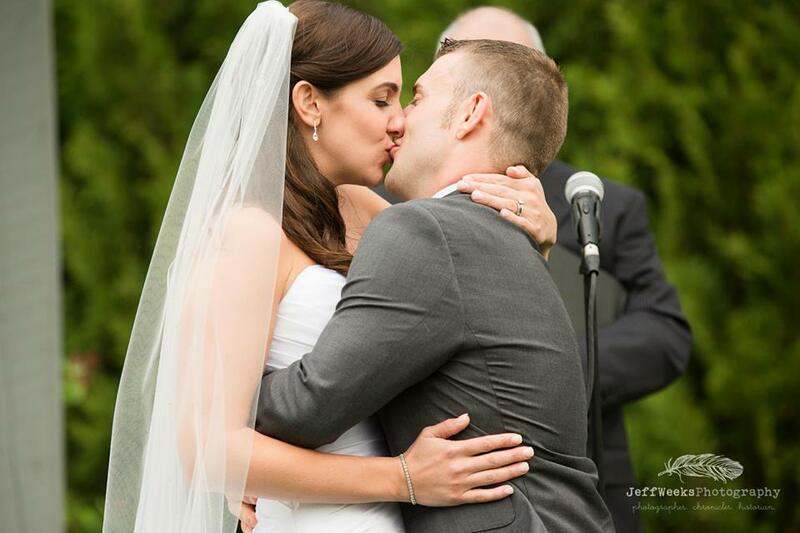 The only thing missing from this happily ever after love story was that they hadn’t even met each other yet! To think about the lift lines they likely waited in together, the trails they probably swooshed down simultaneously, and the songs they danced to at the Cave Club, it is quite surprising that it took them as long as it did to cross paths. But, like all good love stories, the prince and princess finally bumped into each other…at a bar. For the next two years Jess and Pat became Metro-North weekend warriors, alternating between weekends in New York City at Jess’ spacious 300 sq. ft studio apartment and Orange, CT at the Pearson Bed & Breakfast where Patrick has had a standing reservation since 1985. It was my 29th birthday and we had planned to spend a 4 day weekend in Vermont to celebrate with our families. We drove up late Thursday night and arrived shortly before midnight, just in time to make a fire, pour a glass of wine, and open birthday presents! The next morning we got up early hoping to take advantage of a typically quiet Friday at the mountain. It was the most perfect bluebird day with temperatures in the 30’s and not a cloud in the sky. We skied all day and didn’t stop for lunch until 1pm. It should be noted here, that although Patrick is a phenomenal skiier, in all the years Jess has known him he has always quit after lunch to give his knees a break. Today, he chose to come back out to squeeze in a few extra runs. We had just made our plan for the afternoon which involved hitting up our four favorite trails and ending, as we always do, on (the) Ridge Run. My dad and sister zoomed off ahead of us, and Pat stopped to “readjust” his knee brace. When he took his skis off, my first concern was that he was hurt. When he took another piece of paper out of his pocket, the situation became surreal. Perhaps with the foresight of what was to come, Patrick saved an e-mail we had exchanged a mere 3 months into our relationship that was oozing with all the reasons we were perfect for each other. He read that same message back to me before he asked me to be his wife. Which brings us to our married life and the birth of this blog.